EU trade commissioner Malmström today published a package of proposals on trade and investment policy. The Commission also published draft mandates for trade negotiations with Australia and New Zealand, and announced it would release its mandate from the European Council for the negotiations of the EU Japan trade deal (JEFTA). 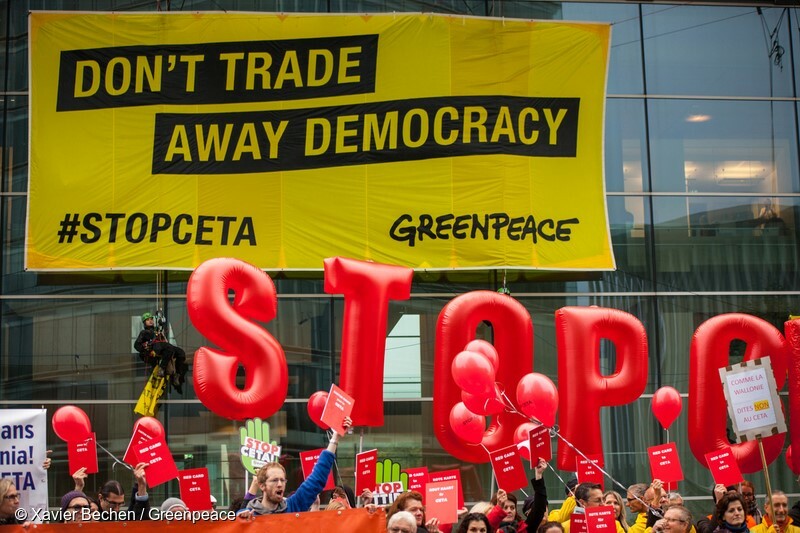 Greenpeace had previously made a leaked version of the JEFTA mandate public on 23 June.